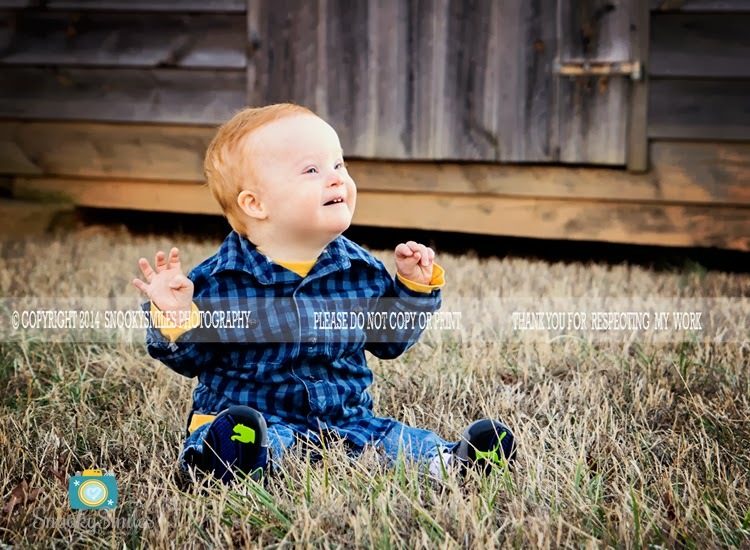 Senior Portrait Photographer in Davidson N.C. I just could not resist sharing another of this beautiful girl! Love you Sabrina! Every family is different, every family in unique. 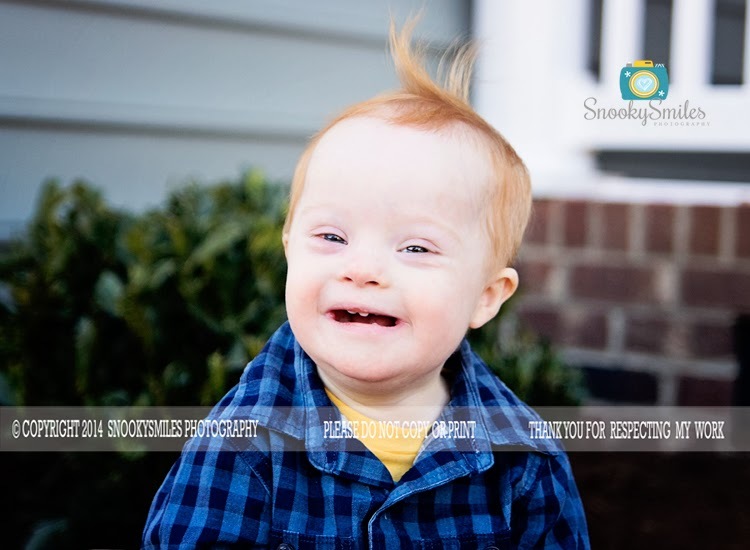 This is why no two sessions with SnookySmiles Photography will ever be exactly the same. My goal in our photo shoot is to completely customize our experience so that I can capture your individual personalities and document those amazing connections that you share with one another. This begins with planning the perfect location whether it be your home, your neighborhood, a local park, the lake, an urban location, on a boat, in a stable, in the mountains, in a garden, etc., etc., the sky os the limit! The place we select can be somewhere of significance to your family or just somewhere that really appeals to you. Prior to our session I will email you some helpful session tips as well as links to some great what to wear pinterest inspiration boards to help you choose what will make you look and feel your best. If you would like a phone or in person consultation prior to our shoot I am more than happy to make myself available for this at no additional charge. On the day of our shoot I will do everything possible to make this experience fun and relaxing and completely stress-free so that when you look back at your images years from now you will remember a fun exciting day. I do not set time limits to our time together so you can rest assured that we can focus on your family and really have fun. If little ones need to take breaks to snack, grab a drink or just decompress we can do so at any time. 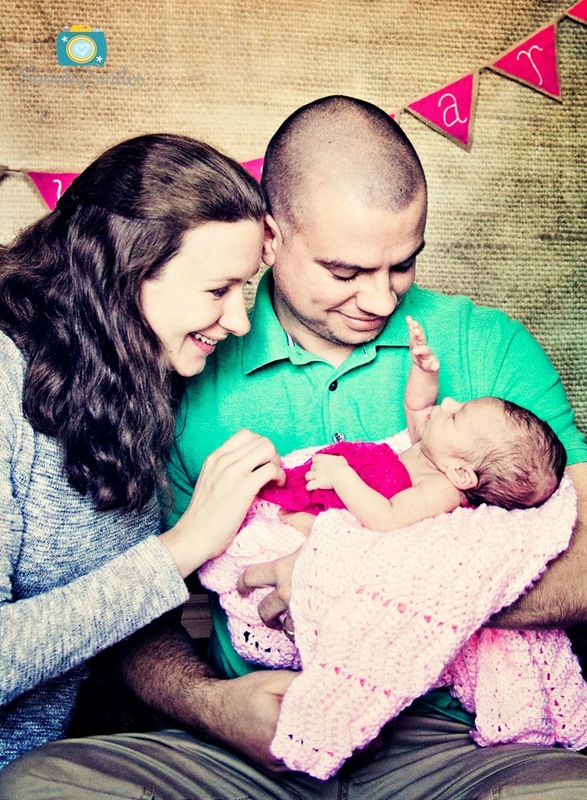 As mentioned before your session will be designed to best suit your family. With some families I will give little to no direction other than placing you in flattering light and take a fly on the wall approach capturing your interactions, others who wish to have a bit more direction in posing and what to do will get that guidance. Depending on the child or children I am working with I can be quiet, calm and reassuring, or I can be loud silly and completely unafraid to make a complete fool out of myself to get those genuine laughs and smiles. 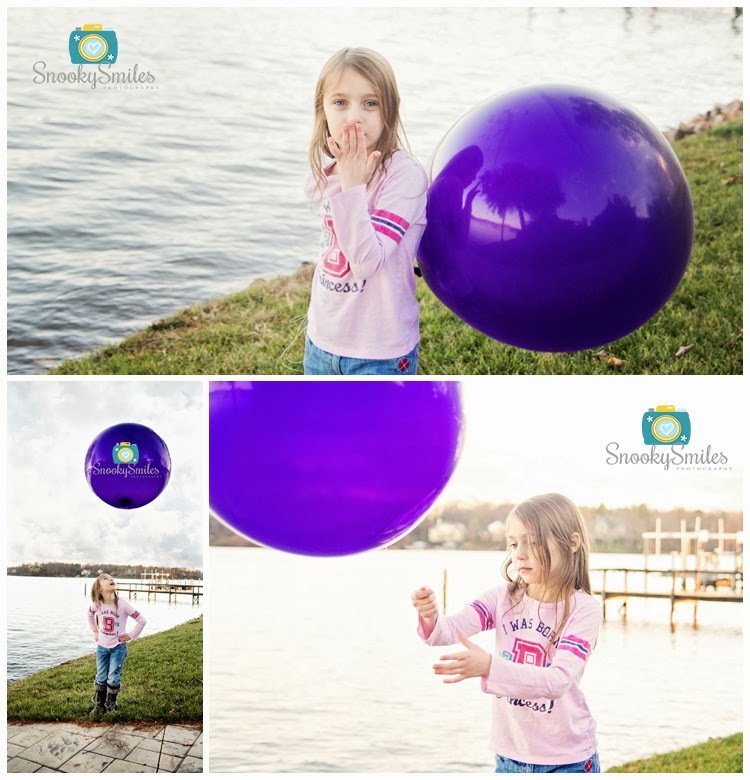 Once our session is complete I will carefully sort and process our images (typically within 2-3 weeks) and then arrange your in person ordering session. For this "portrait premier" I will come right to you and show your photos to you in a slideshow set to music and then walk you through the entire ordering process. I can help measure wall space and design beautiful wall galleries that will look stunning in your home and help select gift prints to share with loved ones. It's about that time! 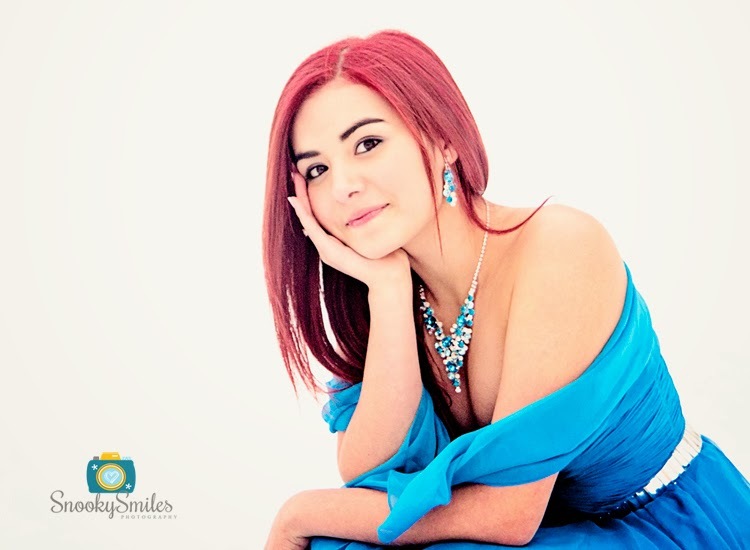 Time to start planning your Senior Portrait Session! Time to find the perfect outfits and time to brainstorm fun locations that reflect your unique personality. 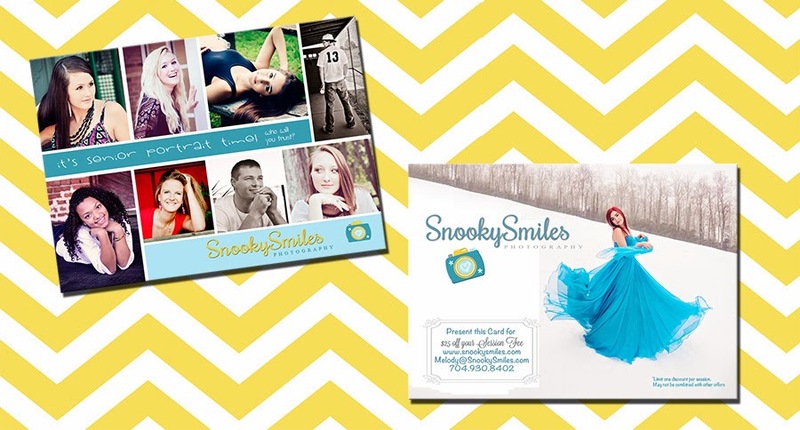 Your Senior Portrait Session with SnookySmiles Photography can be as traditional or as creative as you like! Do you want to be casual or dressed to the nines? How about both? We can do several Outfit and location changes if you like. You can even do a themed photoshoot and/or include your own special interest such as your hobby, sport or pet. 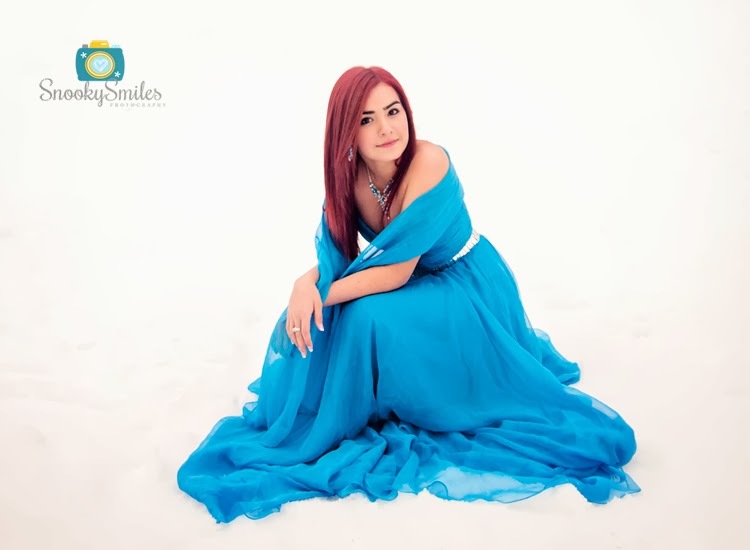 Check out out Senior What to Wear Pinterest Board here for some inspiration and contact SnookySmiles Photography ASAP to reserve your session date before the calendar fills up!!!! Oh and more good news! 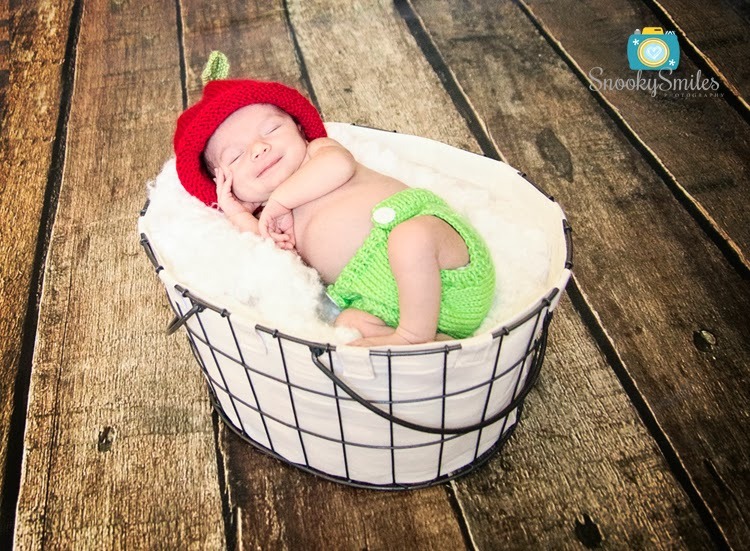 Mention this Blog Post for $25 off your Session Fee!! A good friend of mine who grew up around horses told me that the connection with your horse is like no another and is amazingly powerful. She said "You entrust your life with this creature each and every time you place your foot in the stir up and climb on." I could not agree more. My favorite part of being a photographer is the ability to capture connections between two people, or in this case between one person and one animal. Photographing that amazing bond that horse and rider share is so very special. 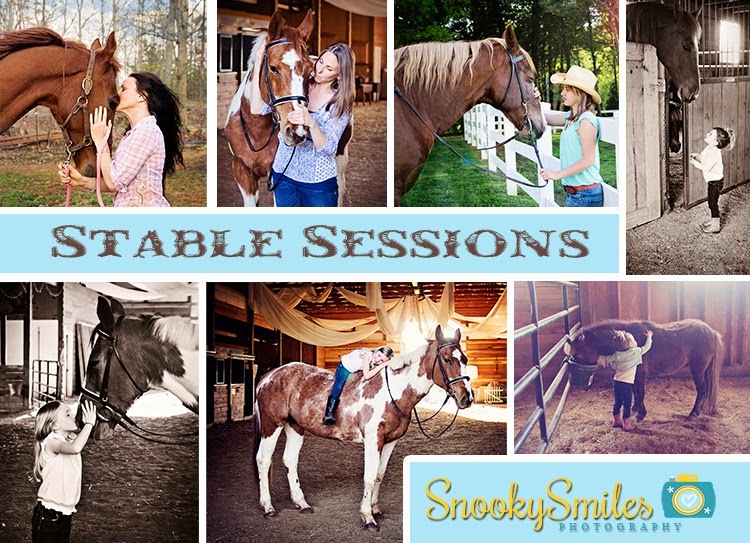 SnookySmiles Photography is pleased to offer "Stable Sessions" Call or Email to arrange yours ASAP! 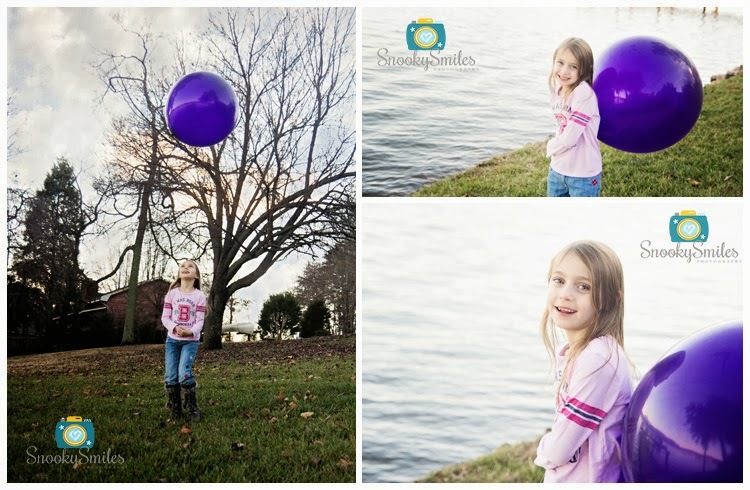 This little girl might look just a wee bit familiar, I have taken and shared couple pictures of her. ;) LOL. My sweet Ellie, my oldest child, my heart. 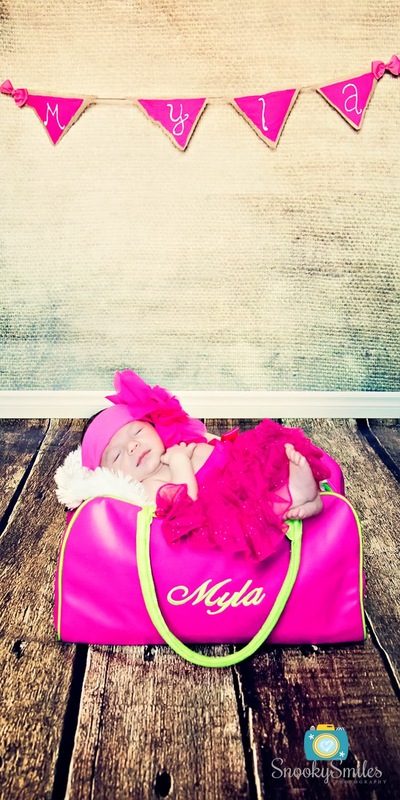 Love this baby girl so much! I had some time to edit a few more images from our to the snow covered mountains over the holiday. Here are a few of the beautiful snow princess Juliet. Isn't she just beautiful! 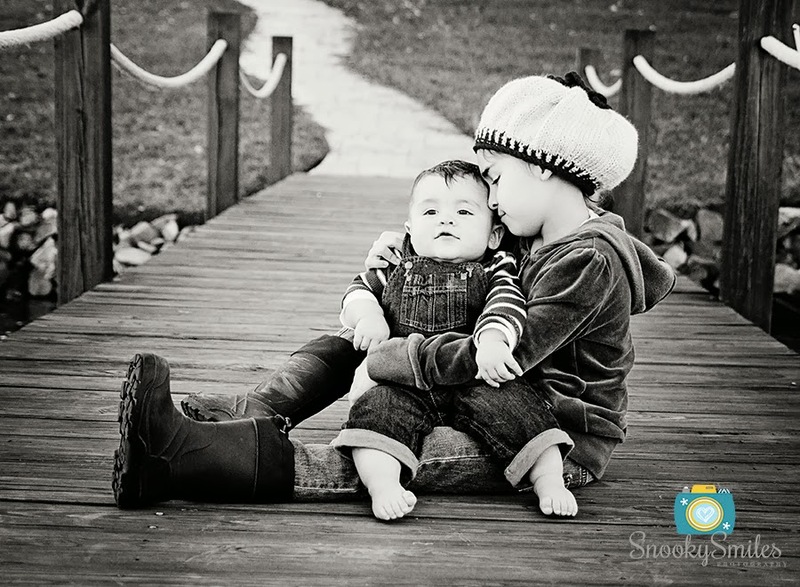 Lifestyle Photographer Davidson - Those little moments that are so BIG. 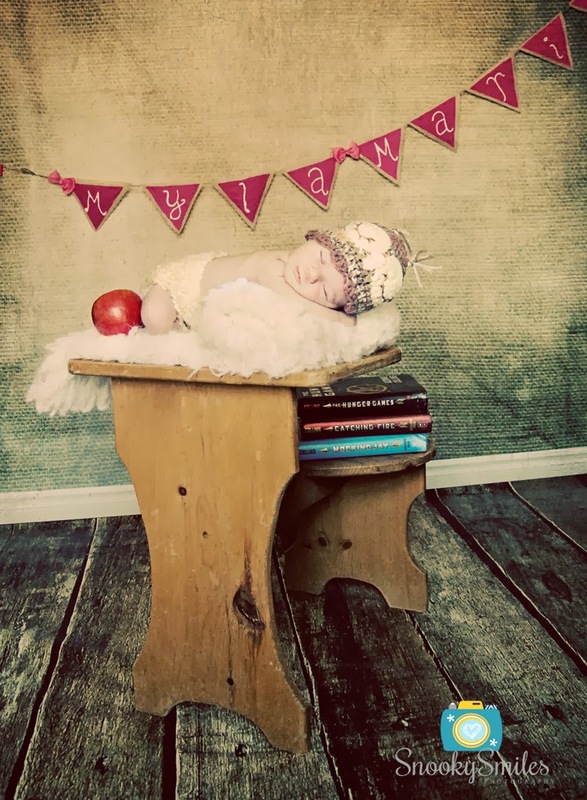 Having a professional photographer for a mom can not be easy. As a perfectionist when it comes to my art I always want the perfect lighting, the perfect location, that perfect expression. But, as a mom I have to remind myself that life is not perfect. It is perfectly imperfect. 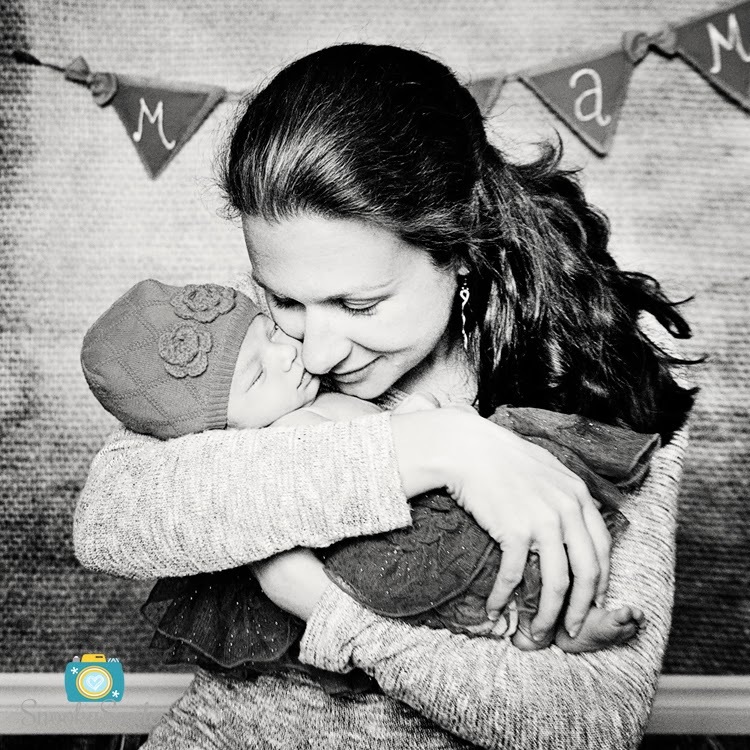 This blog post is for all the other moms out there. 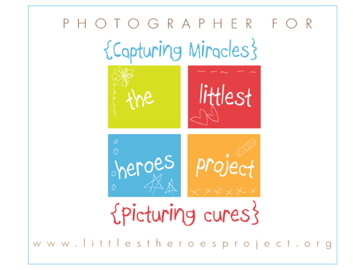 Whether you enjoy photography as a hobby, a profession, or just want your children to have some great memories. I want to encourage you to do something that I myself find very hard sometimes… Stop trying to make it perfect and enjoy those little moments… they are SO Big! 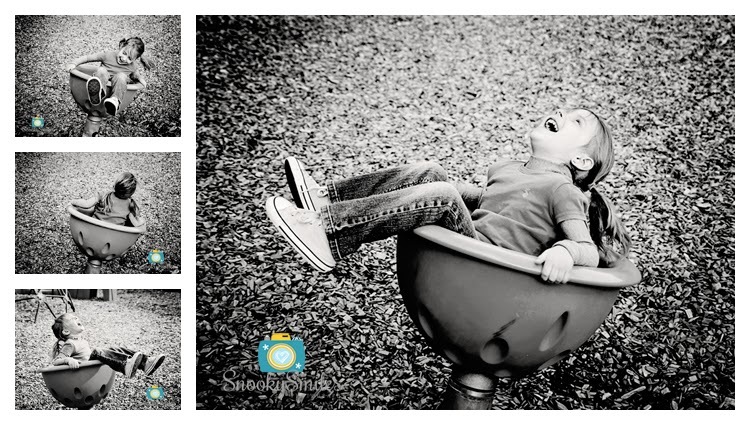 Take your little one(s) to their favorite place and snap away. Don't tell them to smile, don't interupt their play, just let them BE in the moment. I did this yesterday with my two daughters and am so glad that I did. I know these will be images they will look at in 20 years and smile. 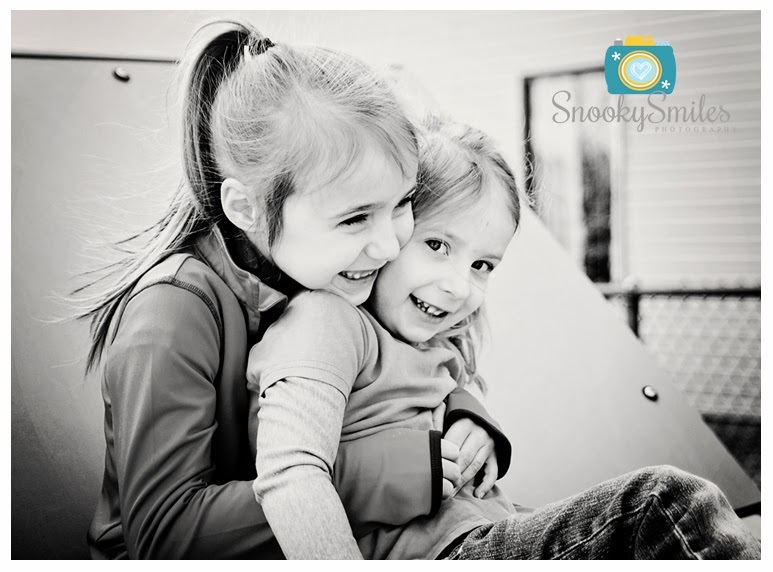 I love how this series captures the relationship that my girls share with each other. 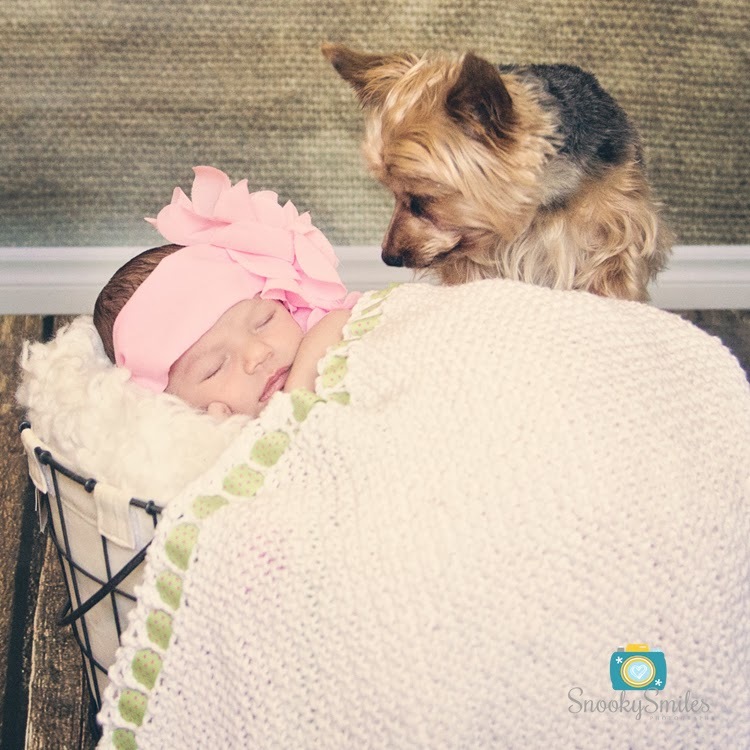 They adore each other (most of the time) and Ellie is an amazing big sister to "her baby"
This is my favorite from yesterday and possibly one of my new favorites ever. This is my Sam playing on her favorite thing on the playground at school. I love the expression of absolute pure joy on her face. She is truly in her element right here and would happily stay the entire day in this spot if she could. Another favorite here. Not just sisters but best friends. They make my heart happy. 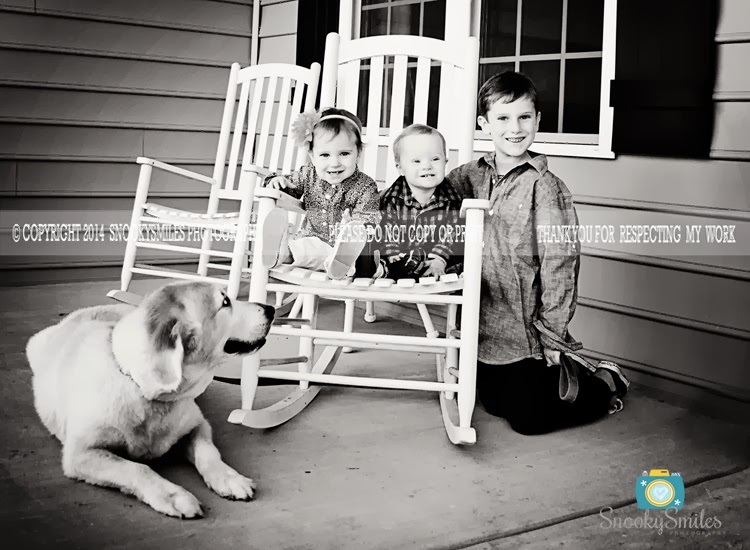 Yesterday we did a family session with everyone including Bernie their 1st born… an adorable four legged little guy. :) It was a bit cold but we had so much fun! W Family, I so glad that you found me! 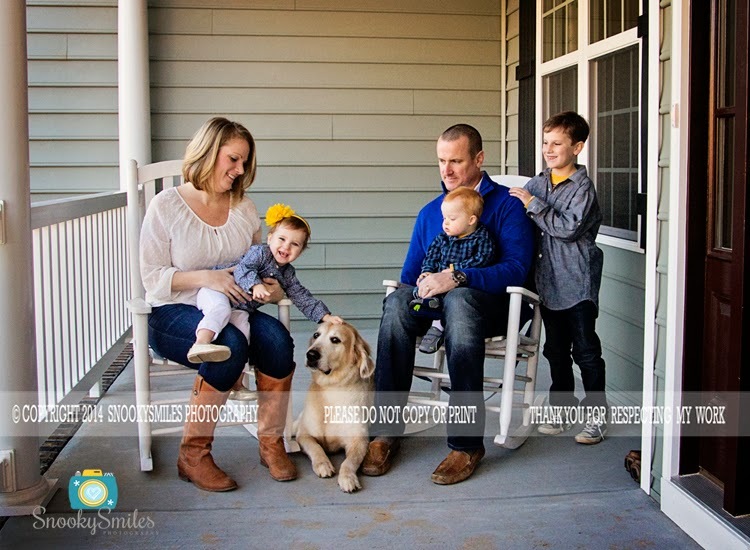 I have truly loved getting to know and working with your family! 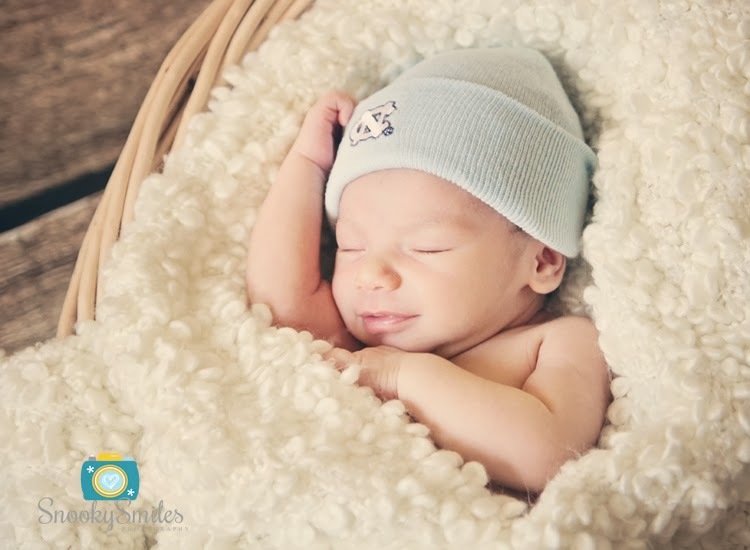 Its been too long since my last Birth Photography session and I can not wait to get to do my next one!!! In the mean time I have to re-share one of my all time favorite Birth Images. This shot captures mommy's first look at her brand new baby boy after he was born by c-section. 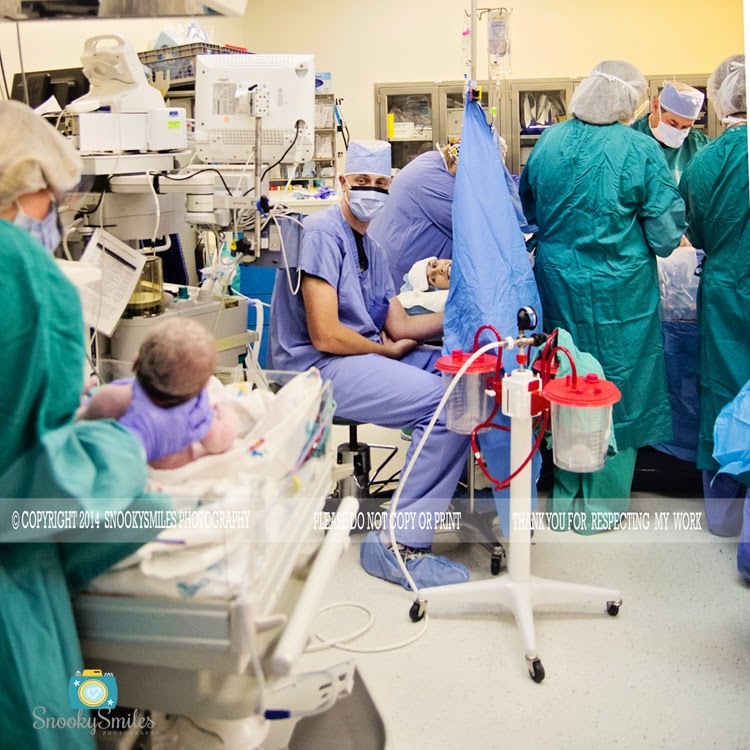 Photographers are not always permitted in the operating room during the birth but this doctor was just awesome and understood how important this was to the family. 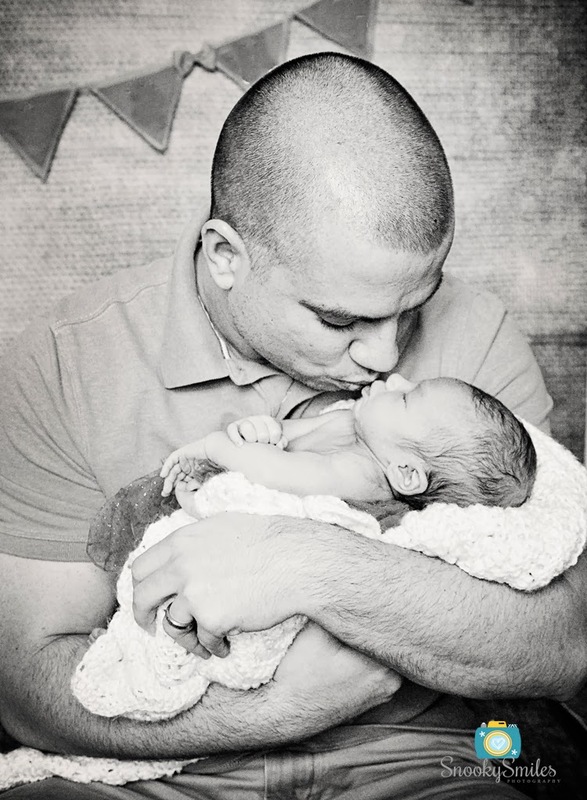 This was my 4th Birth Photography Session and was with one of my "SnookyFamiles" who I have known and photographed since their 1st son was just 9 months old. I absolutely love them and am so honored that they asked me to be a part of such a huge moment in their lives. 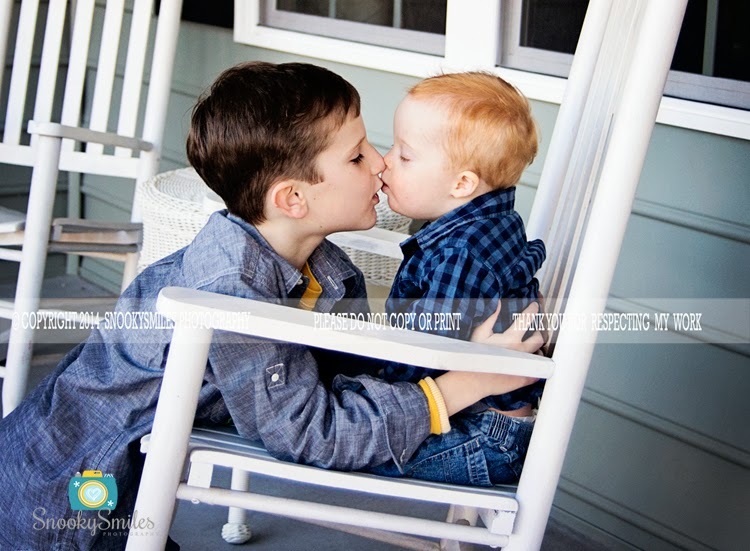 To see more images from this session click here. My two daughters have been so lucky to have started their educational journey with the most amazing wonderful teachers. 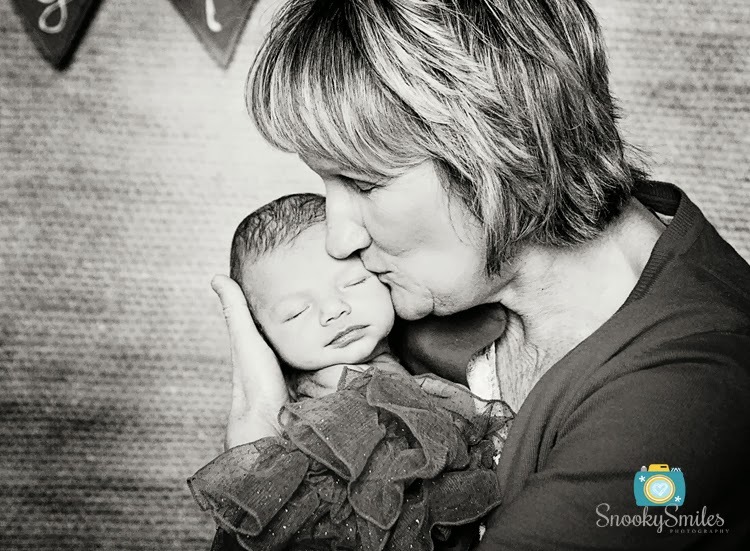 One of those teachers, Ellie's Kindergarten teacher just became a grandmother for the very 1st time. 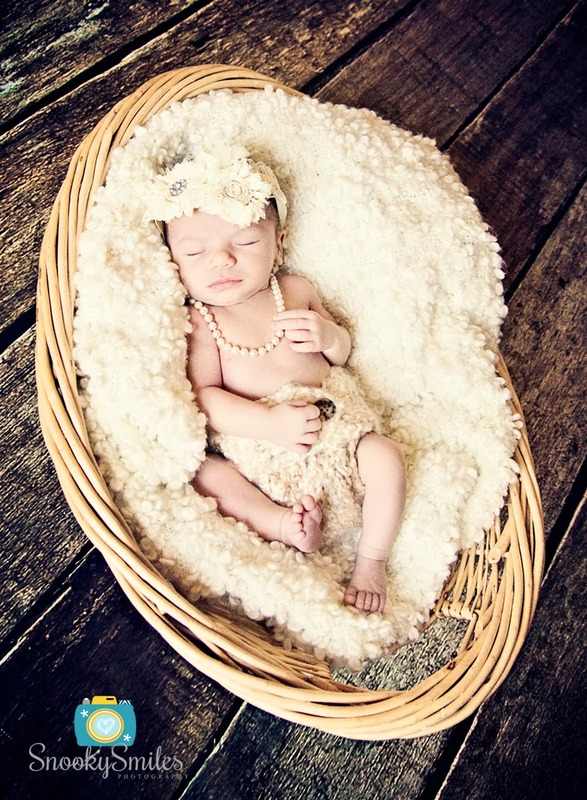 Today I went to her daughter's home to meet and photograph this sweet newborn baby girl. This amazing woman gave my daughter so much as she entered her first official year of school and I only hope that the pictures we were able to capture today will begin to express how immensely grateful we are for all the love and support that she has given not only to Ellie but to all of her students. Thank you Marilyn, Sara, and family for such a wonderful afternoon. 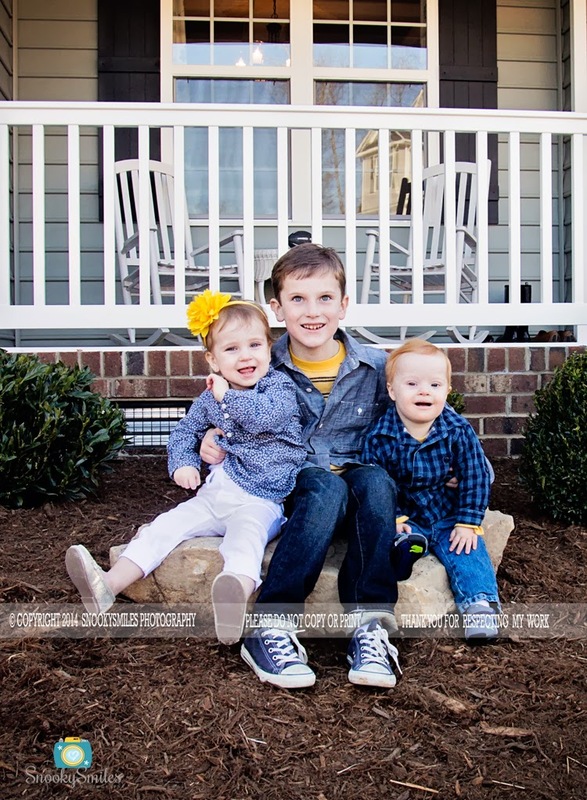 Below are just a few of my favorites…. I have sooooooo many more and can not wait to show you! 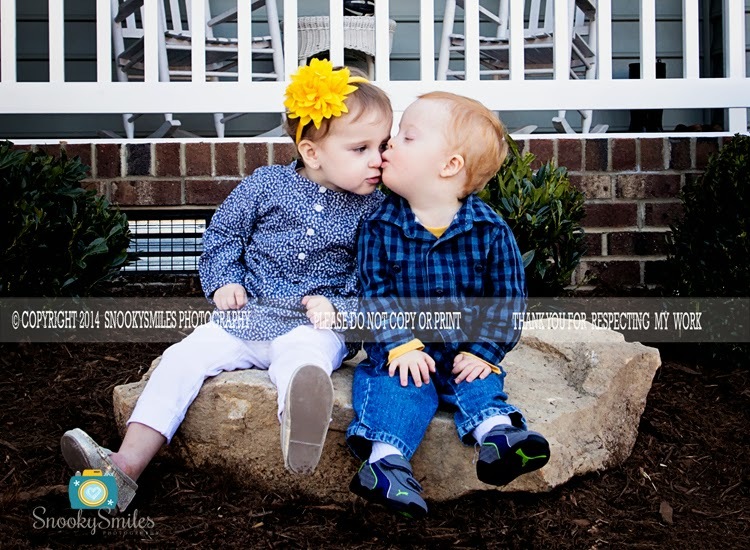 Vintage Themed Photo Shoot - Mooresville N.C.